Showing 39 articles from October 11, 2017. YOU THE MAN. 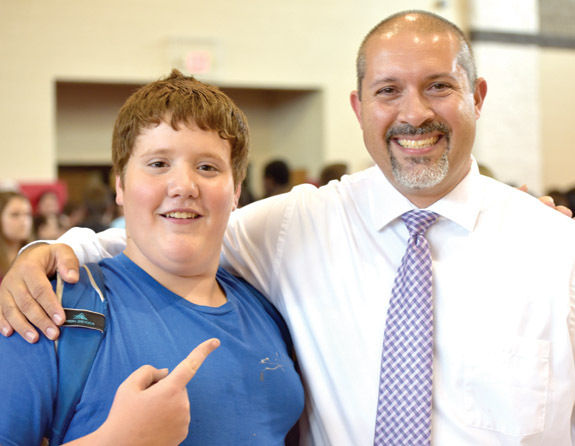 Student Eric Dohnert, left, congratulates Russell Holloman on being named the Franklin County School System's Principal of the Year. FRANKLINTON -- Celebrations, it seems, are becoming old hat on the Franklinton High School campus. In June, the school system named Franklinton High English instructor David Jennings as its 2017-18 Teacher of the Year. In September, when the State Department of Public Instruction released its progress reports, Franklinton High was noted for its growth and improving from a 'C' school to a 'B' school. It was a time for fun, festivities and maybe a little edification during the annual Tar River Festival last weekend in Louisburg. In the photo above, two icons of American history, Thomas Jefferson (left) and Alexander Hamilton prepare to begin one of their two debates on the future of this nation. 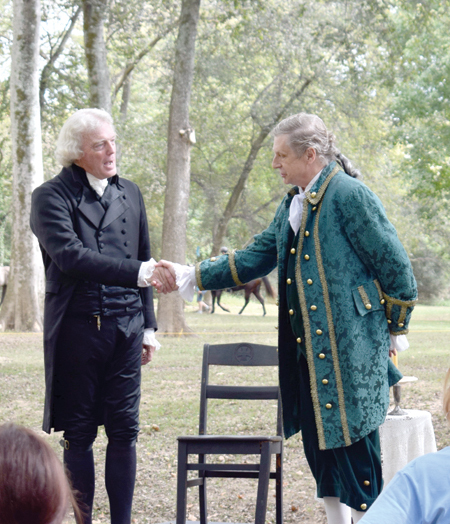 Jefferson was played by Bill Barker who has portrayed Jefferson at Colonial Williamsburg since 1993 and Hamilton was played by Wally Hurst, head of the drama department at Louisburg College. The debate was set in about 1804 when Jefferson was President. The Franklin County Board of Education approved a new assistant principal for Bunn Middle School at Monday night's board meeting. 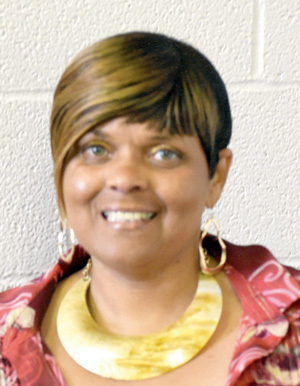 The school system chose Tawanda Hedgspeth, a 20-year veteran of Franklin County Schools. Most recently, Hedgspeth taught social studies at Cedar Creek Middle. 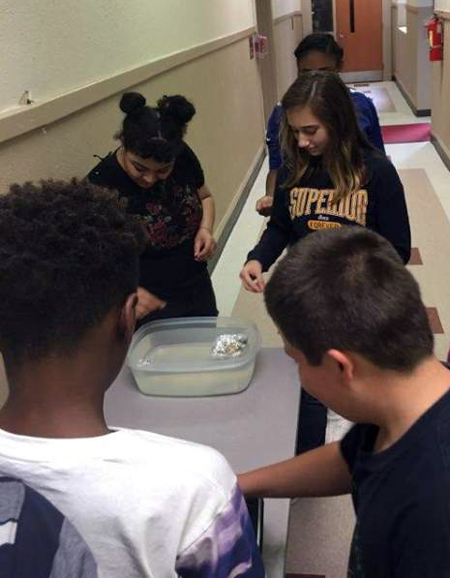 But she also took on several leadership roles including eighth grade level chair, eighth grade team leader and Parent Teacher Association administrative representative. 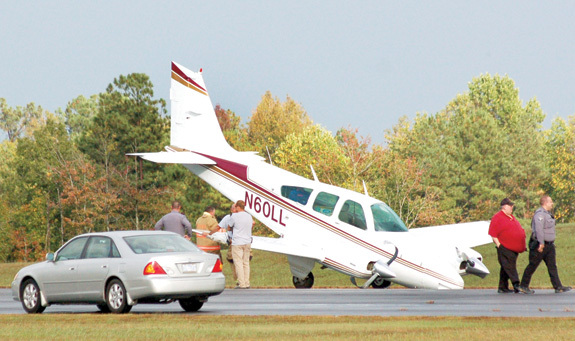 LOUISBURG -- A pilot avoided serious injury Tuesday afternoon following a rough landing at the county's airport. 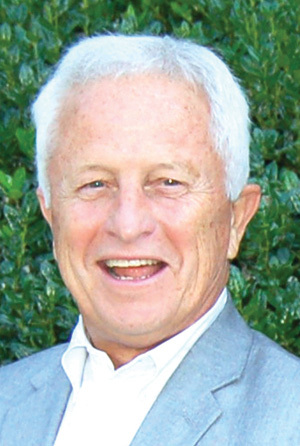 According to Airport Director Stephen Merritt, Jim Davenport was landing his twin-engine Beechcraft Baron at Triangle North Executive Airport at about 4:30 p.m. when his front landing gear buckled. The plane came to rest on its nose. 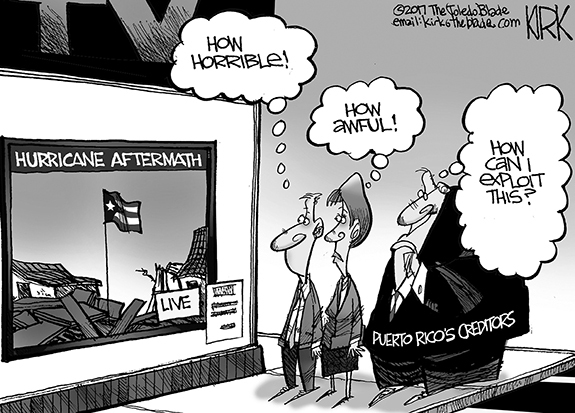 A history lesson more Americans should hear! History was both revisited and recreated last Saturday -- and it was one of the best events of its type I've ever seen. It was a debate between Thomas Jefferson and Alexander Hamilton and it brought into sharp focus the fine points of history that may be a little fuzzy for many of us. The re-creation was the work of two veteran actors, both of whom were excellent, despite the challenges of working outdoors with all the background noise, especially a rock band that had its amps cranked skyward. Turn on the lights. Clean your glasses. Make sure you're aware of what's happening around you -- but even that may become more difficult thanks to some in the North Carolina General Assembly. A number of towns in Franklin County could very well be in line for face lifts in November. If nothing else, residents, voters and others with interests in Bunn, Franklinton and Louisburg will get a chance to see those new faces beginning next week. That's when Unity and the Surrounding Churches will hold a candidates forum, featuring those running for office in Franklinton. In that western Franklin County town, six people are running for three available seats. It's not every day that we get to tell a community that we are bringing care back, but that's exactly what we did when the Franklin County Board of Commissioners voted unanimously to move forward with a lease agreement that will allow Maria Parham Health, Duke LifePoint Healthcare to re-open Franklin Medical Center. On behalf of Maria Parham, I can tell you that we are all so excited to be partnering with the Franklin County leaders, and we are honored that you have chosen to entrust the future of healthcare in Franklin County to our team. 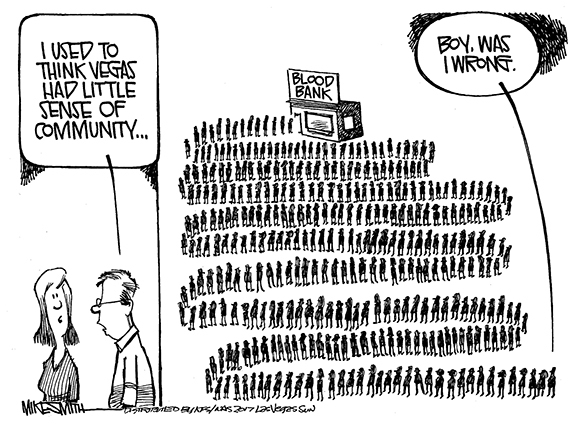 FORWARD THINKING. Bunn's Jacoby Rogers (with ball) salls forward for extra yardage for the Wildcats during last Friday night's home victory against Northern Carolina Conference opponent Northern Vance at the BHS Football Field. BUNN -- Only two undefeated teams remain in the Northern Carolina Conference football standings -- and one of them is the Bunn Wildcats. 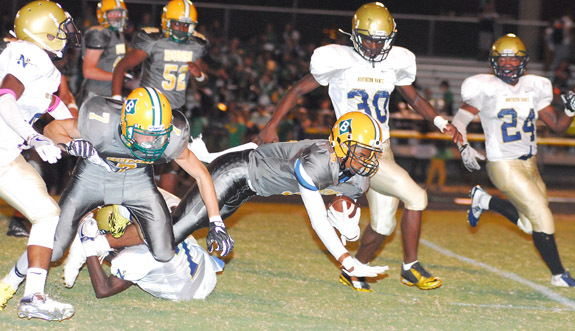 Bunn won its fourth consecutive game last Friday and moved into a two-way tie atop the NCC thanks to a 56-7 homecoming decision over Northern Vance in league action at the BHS Football Field. KENDALL IN THE CLUTCH. 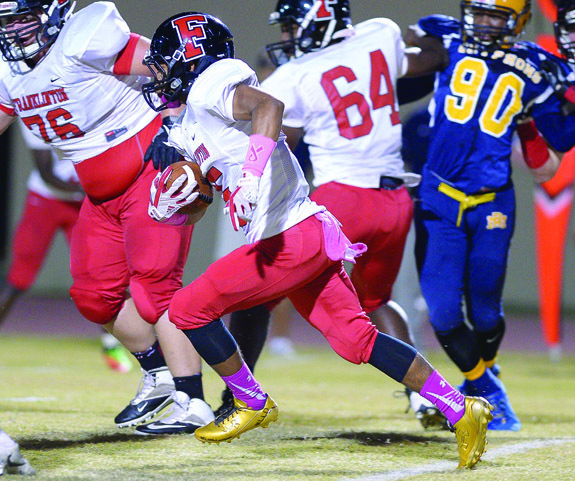 Franklinton High School's Kendall Harris (with ball) picks up yardage on the ground during the Red Rams' road football contest last Friday night at Rocky Mount. 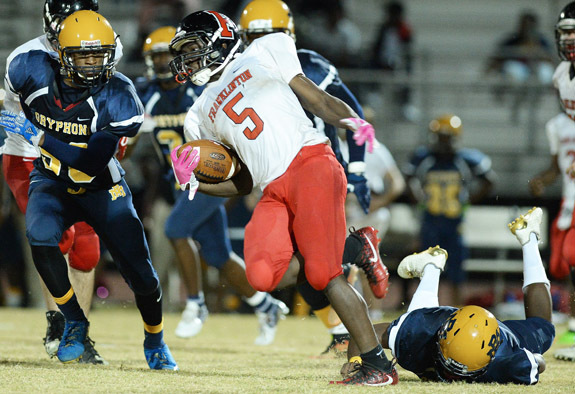 ROCKY MOUNT -- Franklinton's first-ever football test in the Big East Conference was a lofty one as the Red Rams traveled to Rocky Mount High School last Friday to tangle with a Gryphon club that has made back-to-back appearances in the state finals -- including a championship in 2015. But even though the Gryphons are in a bit of a rebuilding mode this fall, they are still a formidable foe -- as evidenced by RM's 48-14 home decision over Franklinton in the league opener for both clubs. WILSON -- Big East Conference schools have been a little slow in updating their banners at gymnasiums, most of which feature the Nash Central Bulldogs' flag still on the wall, along with an outdated Big East logo that features a map that connects Wilson and Nash Counties -- with no outline of Franklin County. 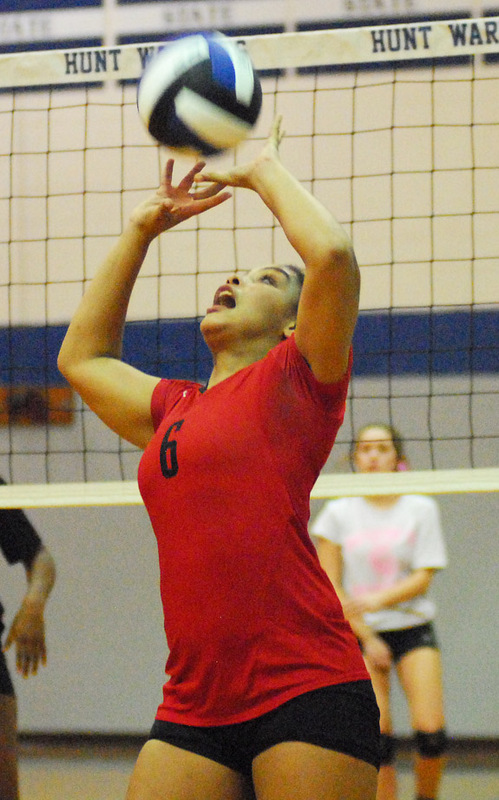 But while Franklinton's new presence in the Big East might not be represented in conference swag, it has certainly been noticed by the league's volleyball coaches and players. LOUISBURG -- The bye week couldn't have arrived at a better time for the Louisburg High School football squad. 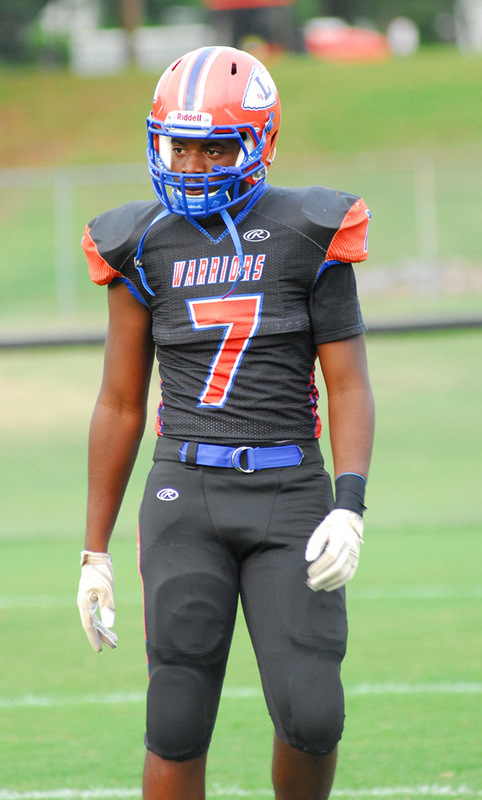 LHS was able to gain a measure of rest last week after brutal back-to-back tests against powers Roanoke Rapids and South Granville -- along with a tough loss at Northern Vance -- in Northern Carolina Conference action. LOUISBURG -- Lousiburg College has picked up its share of important victories during the brief history of the school's football program. 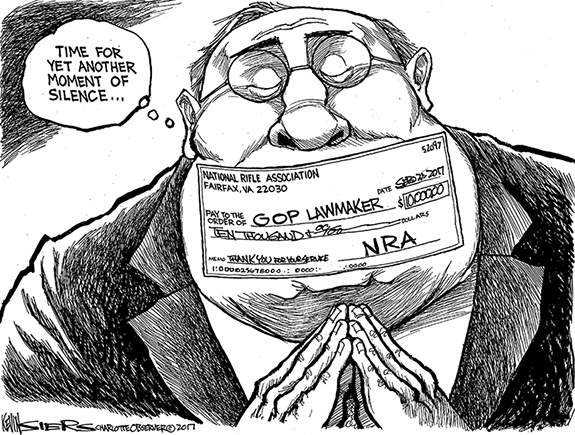 This one, however, might be right at the top. Taking on former conference rival Nassau Community College, the Hurricanes roared to a 38-20 homecoming victory over the visitors from New York in front of a huge crowd last Saturday at historic Patterson Field on the campus of Louisburg High School. SEND IT DOWN. Louisburg High School's Taylor Ferguson delivers a successful serve for the Lady Warriors during Tuesday evening's home volleyball victory against the Bunn Ladycats. 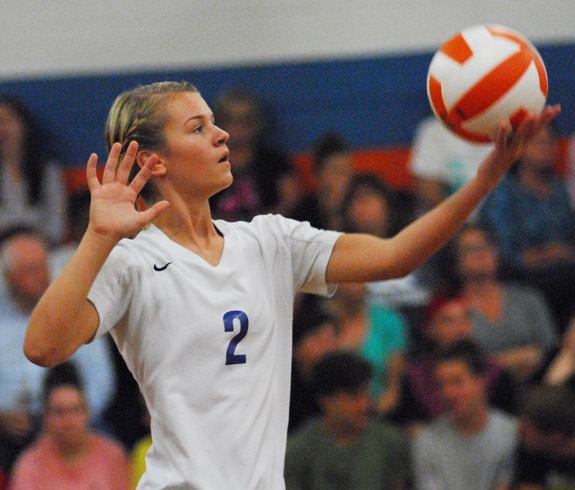 LOUISBURG -- Perfection is now down to one for the Louisburg High School volleyball squad. Looking to pick up their second consecutive undefeated regular season, the Lady Warriors took a key step toward that goal Tuesday by rolling past Northern Carolina Conference and backyard rival Bunn at the LHS Gymnasium. HAVING A BLAST. Louisburg's Kristen House sends down a kill over two South Granville defenders during last Saturday night's Northern Carolina Conference volleyball matchup in Creedmoor. 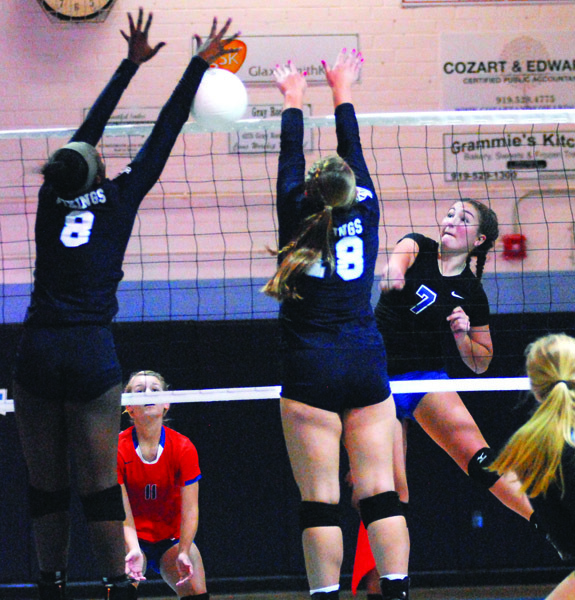 CREEDMOOR -- A single opponent -- albeit a powerful one -- stood in the way of Louisburg's opportunity to clinch the Northern Carolina Conference Championship last Saturday in a rare weekend night volleyball showdown. Louisburg's task was lofty as host South Granville has won state championships and is considered one of the area's top spike programs. 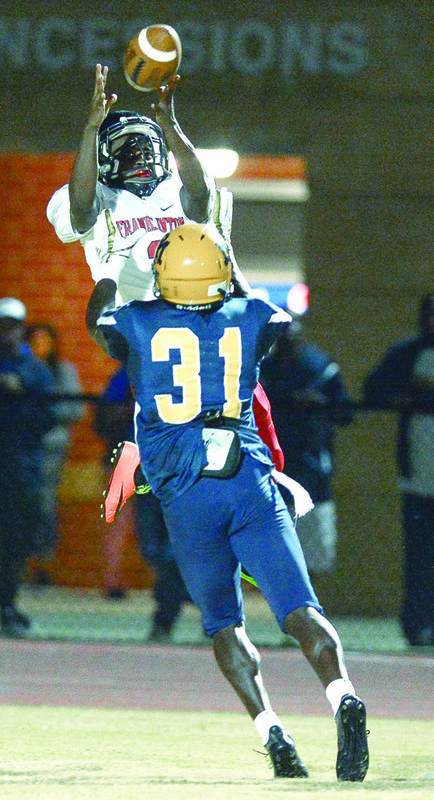 Franklinton's Tavion Jefferies tries to come up with this catch last Friday against Rocky Mount. 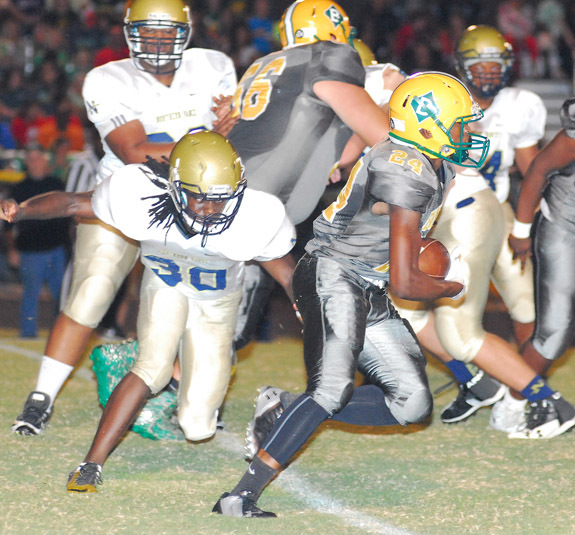 Bunn's Deaundra Moses (with ball) ran the ball well once again last Friday for the Wildcats during their Northern Carolina Conference home victory versus Northern Vance. 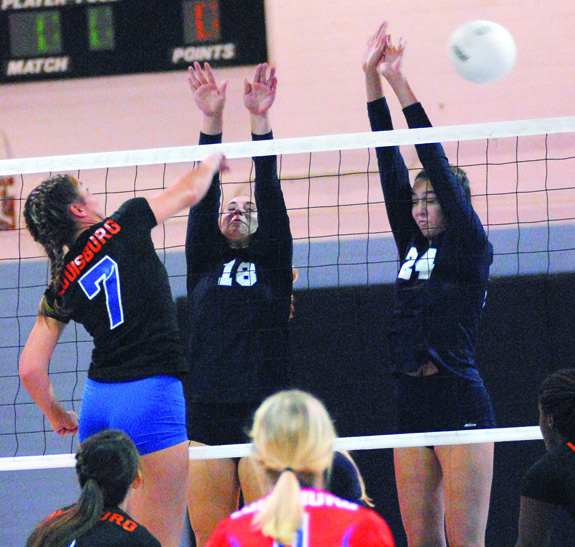 Louisburg's Kristen House (left) plasters a kill over two South Granville players during last Saturday's match at the SGHS Gymnasium in Creedmoor. Franklinton High School's Raven Cardwell picks up yardage during last Friday's road league football setback versus the Rocky Mount Gryphons. 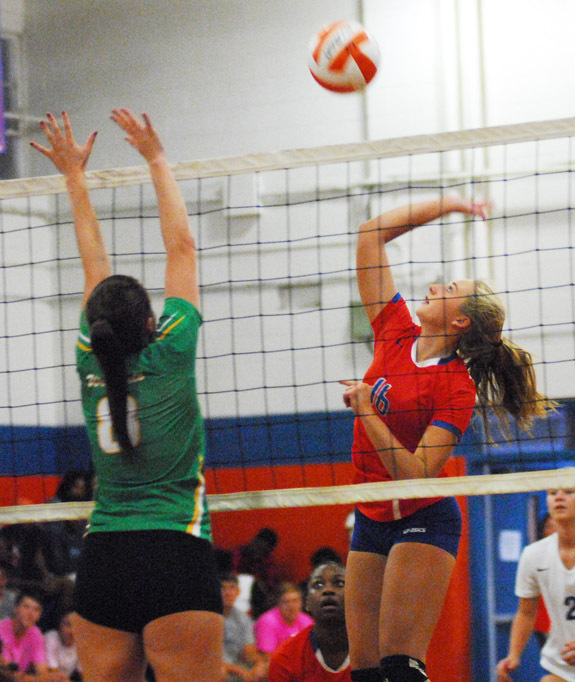 Louisburg's Adriane Sullivan (right) elevates for a kill during Tuesday's Northern Carolina Conference volleyball matchup against Bunn. LOUISBURG -- Neil Berg's acclaimed "102 Years of Broadway" is coming to the Jones Performing Arts Center at Louisburg College Friday, Oct. 20, at 7:30 p.m.
Berg and five Broadway cast members, accompanied by an all-star NYC band, will light up the stage with songs from hit shows such as: The Phantom of the Opera, Les Miserables, Wicked, CATS, Jesus Christ Superstar, and Jekyll & Hyde. Bonnie Thron, Fred Jacobowitz, and Anatoly Larkin will present music written for the cello, clarinet, and piano at Cherry Hill at 3 p.m., Sunday, Oct. 15. 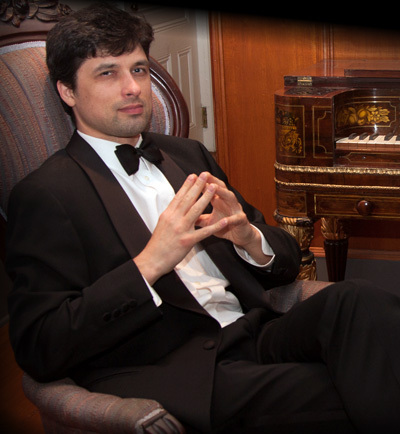 The program will include compositions by Beethoven, Phyllis Tate, Arne Running, Igor Stravinsky, and Max Bruch. Bonnie Thron, principal cellist with the North Carolina Symphony, has played at Cherry Hill with several different groups. COOKING NATURALLY. 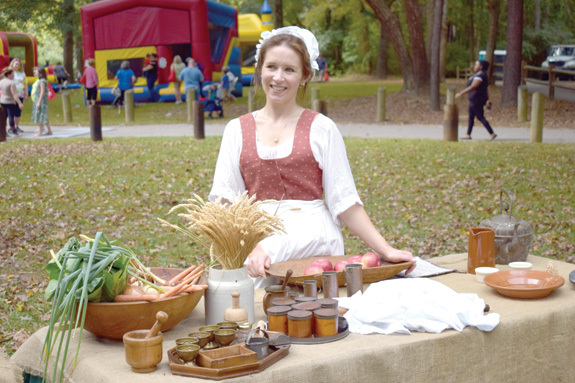 Sarah Virginia Flood shows off some of the kitchen ingredients, many fresh from the garden, that she and Irene Best used during a Colonial Cooking exhibition during the River of Yesteryear event. FIRST FESTIVAL. 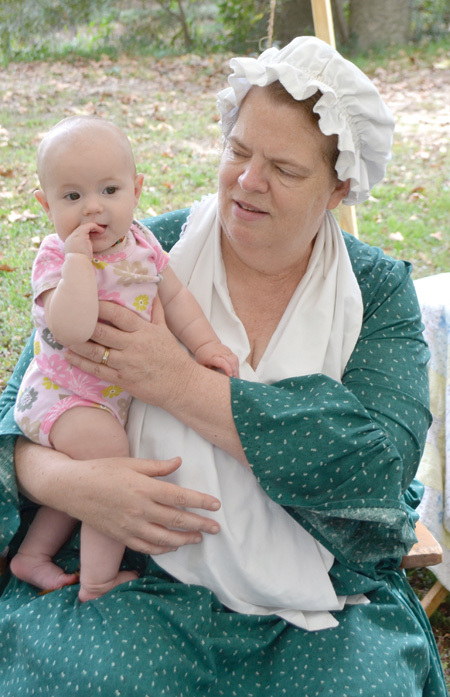 Grandma Susan Wheless of Louisburg introduces grandchild Elizabeth Wheless, 5 months old, during the River of Yesteryear. Food is always a major part of any festival -- and this year, the Tar River Festival included a barbecue contest. 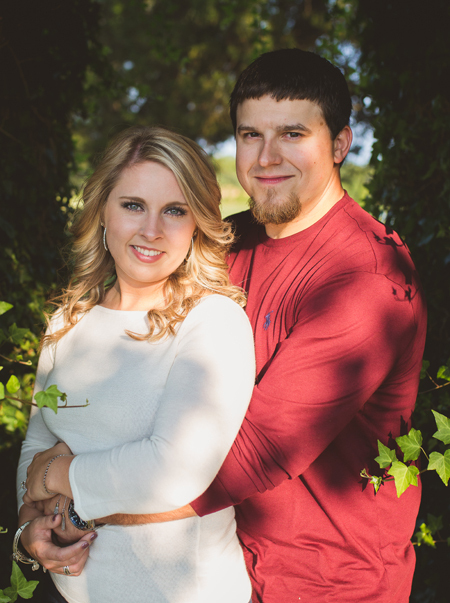 Mark Allen of Raleigh and Kimberly Leonard of Louisburg announce the engagement of their daughter, Kimberly Brooke Allen of Louisburg to Matthew Ruffin Cooke of Louisburg. The groom-elect is the son of Keith and Connie Cooke of Louisburg. The wedding will take place on April 21, 2018 at White Level Baptist Church, Louisburg. Andrea Bullock, volunteer service director of the North Carolina Department of Health and Human Services, will speak on how women can help by becoming a community volunteer. All women interested in volunteering or just learning more about the local Murdoch Center are invited. STUDENTS AT WORK. 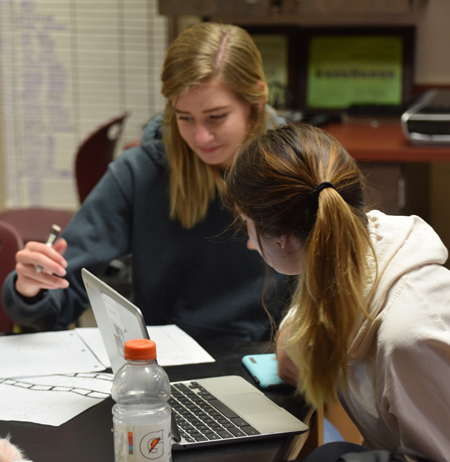 Amaya Mercer, Jersey Watson, Lizbeth Naranjo-Yanez, (back of the heads of DeAndre Glasco and Austin Soles) work on their project. Learning about computers and having fun! Two groups of Franklin County middle school students are piloting a cutting-edge computer science course. It's called Computer Science Discoveries, an introductory course that empowers students to create authentic artifacts and engage with computer science as a medium for creativity, communication, problem solving and fun.The curriculum, lesson plans, training and support come from Core.org. The group is a non-profit dedicated to expanding access to computer science. Tucked away down a long hallway at Franklinton High School are a group of students learning by leading. The class is called Journalism One; their big project is the student yearbook. But there is a lot more to this class than compiling some pictures into a hard-bound book. Sean Bachand teaches the class. LOUISBURG -- Attorneys for one defendant in a lawsuit claiming cattle fraud has filed to dismiss the case against him. The remaining defendants, Franklin Livestock Inc., Dennis G. Boone and Raymond Grant Boone have been given until next week -- Oct. 19 -- to respond to a first set of questions and production of documents as part of the discovery phase of the case. 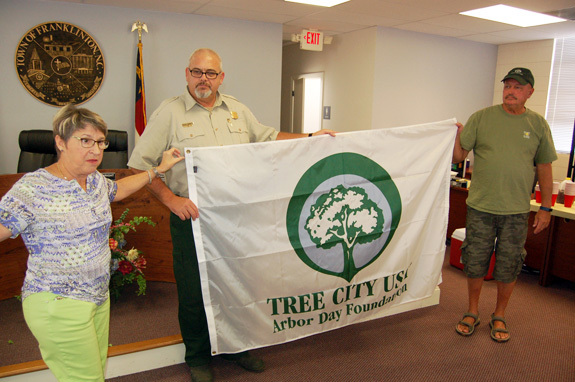 Last week, Franklinton's Tree Committee planted a tree that had existed for 100 million years, and thought to have been extinct, but was discovered to be alive and well in the 1940s. The tree, planted behind Town Hall, was dedicated to the town's first responders -- who often risk their own lives for the betterment of others. They came, they met and they faced one of their lightest agendas in recent memory for a meeting that lasted barely an hour. 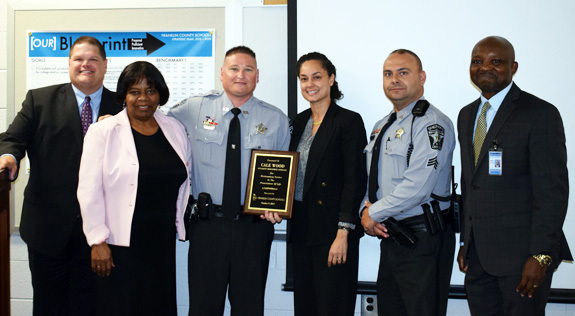 The highlight of the session came when the Franklin County Board of Education saluted Franklin County Deputy Sheriff Cale Wood for his quick reactions in saving the life of a school staff member. WAKE FOREST -- A Franklinton company raised $8,000 for the Boys and Girls Club through its President's Cup golf tourney recently. 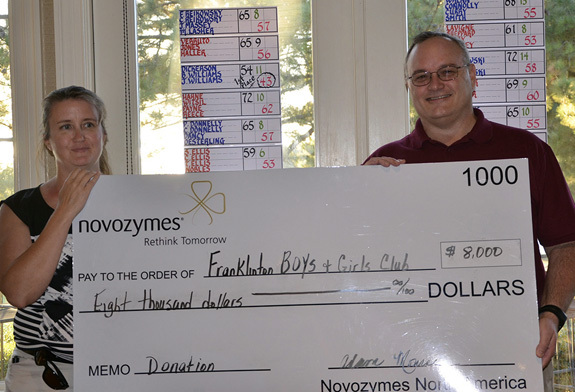 The Boys and Girls Club of North Central North Carolina is starting a unit in Franklinton and Novozymes used its golf tourney as a fundraiser for the start up, donating $8,000 -- the company's largest donation to date. 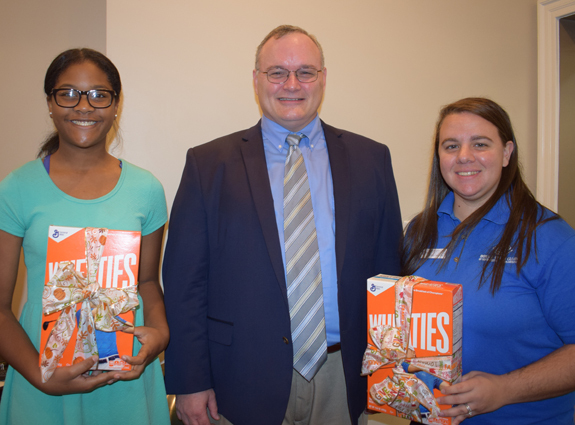 Generating support for the local Boys and Girls Clubs was the focus of a "Breakfast of Champions" breakfast (hence the Wheaties boxes!) held Tuesday morning at Louisburg College. Attendees learned about what the club offers to local children -- and heard from both those who attend and those who work for the program. LOUISBURG -- The county's airport authority agreed to put a committee together and task it with marketing and promoting aviation to the community. Triangle North Executive Airport Commissioner Dr. Phil Stover said the idea came to him last month, following the dedication of the airport terminal to Billy Lumpkin.